Founded in 1821, Widener is among the nation’s top universities for civic engagement. We offer liberal arts and sciences and professional programs leading to associate’s, baccalaureate, master’s, and doctoral degrees. We have a long history of turning out leaders with a formula that works. At Widener, we believe that academic excellence, career preparation, and civic engagement lead to success. Our close-knit community includes top-notch teachers, nationally renowned researchers, and students from 22 states and 26 countries who are passionate about learning, leadership, and making a difference. All degree programs listed below are fully transferable to Widener University. Students must earn at least a 2.0 cumulative GPA. A C grade or higher must be earned for a course to transfer. 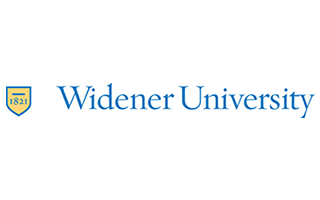 Contact Community College of Philadelphia to learn more about transfer agreements with Widener University.